Keyser isn't on my radar as much as it should be, so when I get the chance to pass through the area I try to make the most of it. 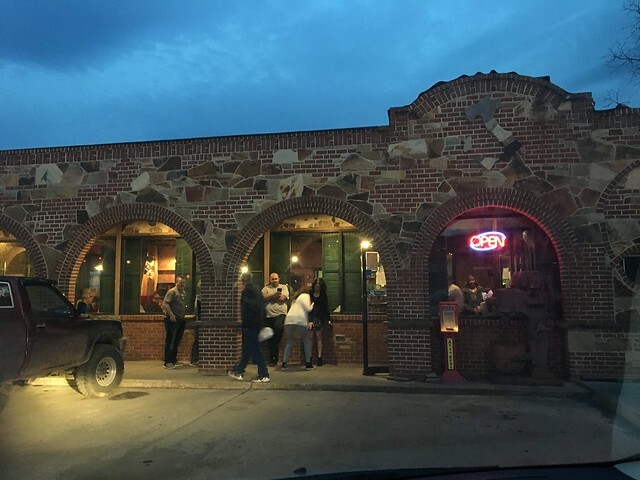 It's a cute college town - and has a few good food options, too. 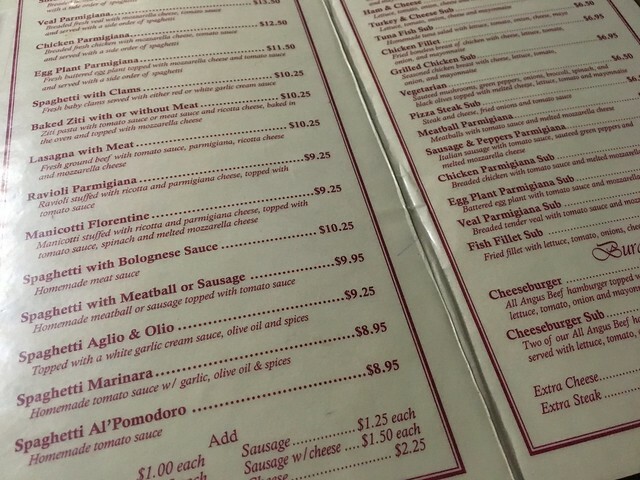 I've heard good things about Castiglia's (g is silent, apparently) Italian Eatery, so I was excited to get my grub on. Lots and lots of other folks were ready to get their grub on, too, So, I instead opted for to-go. However, if you were to eat in, there's an interesting process where you order at the counter and when your food is ready, you're seated. 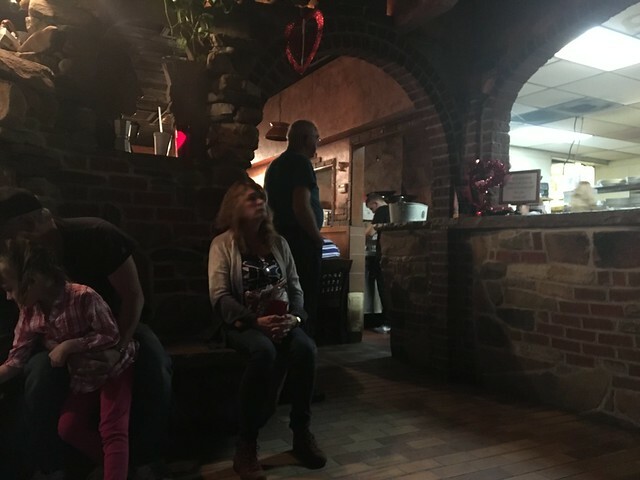 Rose and Jerry will welcome you home to Castiglia’s for high-quality Italian food. Their large portions will keep you fed for a week. 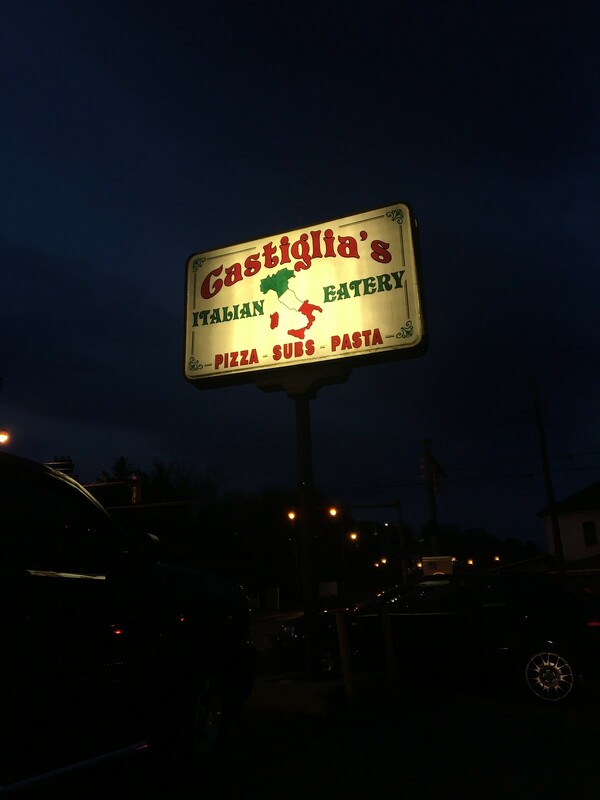 When you travel around the state and mention “Keyser,” more times than not people will ask about Castiglia’s and will rave about the food, especially the salads, lasagna and pizza. As Rose will tell you, Jerry cooks in the authentic, old-fashioned Italian way; he doesn’t even have a microwave in the restaurant because he values quality. Rose and Jerry recently renovated the premises to accommodate more customers and invested in custom stonework. Much like the food, the stonework is a work of art in this restaurant (WV Living). Once I placed my order, I had a seat and took in the scenery. Stonework, greenery and archways lined my view. 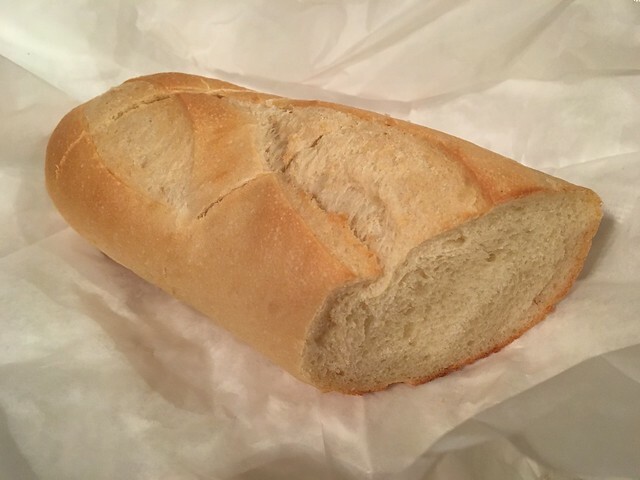 Freshly baked bread wafted through the air, and giant portions were served from the kitchen - most topped with cheese and others leaving a trail of steam as they are whisked away. Once my order was ready, I received my giant bag full of goodies and headed out the door. I only made it to the car before I snuck a few bites. 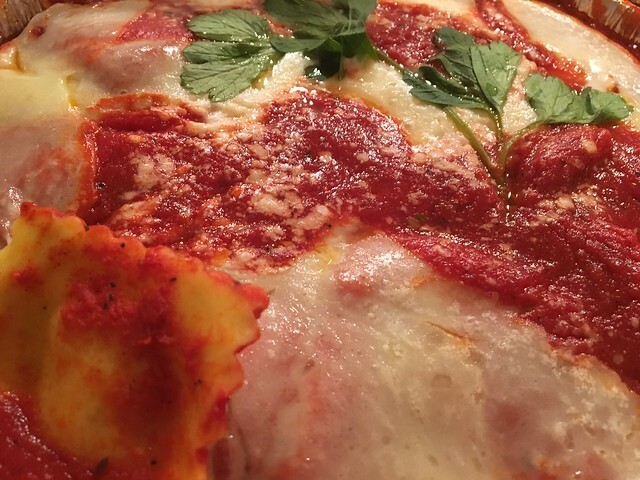 The salad was basic, the bread was good and much needed to sop up all the delicious tomato sauce, but the ravioli parmigiana was calling my name. Ravioli stuffed with ricotta and parmigiano cheese, topped with tomato sauce. I mean, yes please. And, I thought it was tasty! It's a huge portion and more ravioli than you should probably eat in one setting for dinner, but I'm not complaining. Huge pockets of mozzarella melded with a sweet tomato sauce that just blanketed a pile of pasta that screams "comfort." Really, a solid dish. It's tough to compare to some of the really great Italian restaurants in North Central West Virginia, but I enjoyed my meal. For Gerardo and his wife Rosaria, owning and operating a restaurant seems pre-ordained, given their family histories. Both were born into “restaurant families” with roots in Naples, Italy. At age 17, Gerardo moved to the United States from Naples where he and four brothers soon established restaurants in Front Royal, Culpepper and Winchester, Va. Rosaria was raised in Brooklyn, NY, by Neopolitan parents she calls “restaurant gypsies,” who left the city to set up pizzerias in places like Bedford, Pa., Berryville, Va., and Lebanon, Pa. After Gerardo and Rosaria met and married, they settled in Winchester, worked in the Castiglia family restaurant and began a family. Their son Onofrio is named after Gerardo’s father, and their daughter Giovanna, born a year later, bears the name of Gerardo’s mother. One day, Gerardo drove through Keyser and thought it looked like a nice, safe place to raise his children. 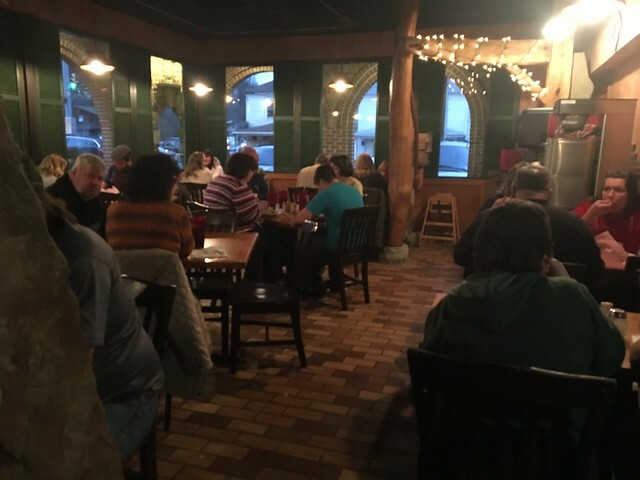 The family moved there in January, 1997, and by the following September, Keyser’s Castiglia’s Italian Eatery was open for business (Mountain Discoveries). Have you been? 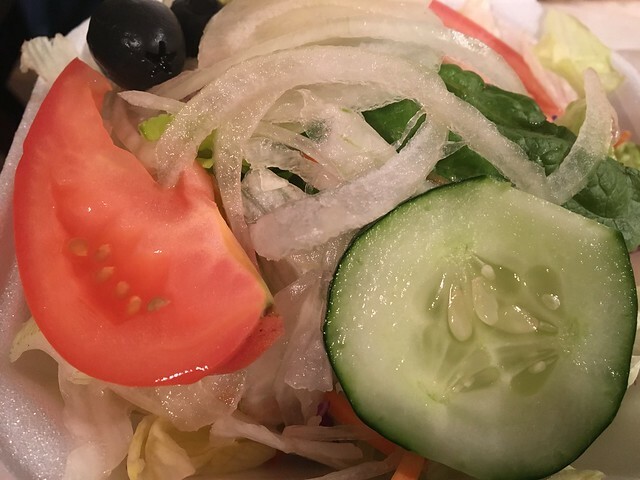 What's your favorite dish?